Microbial is used to stimulate a plant’s inbuilt immune system, thus improving overall plant health and increased resistance to attacks from pests and diseases. 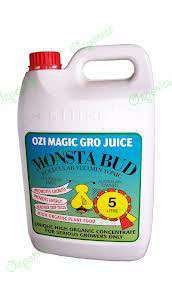 With soil based horticulture many of the bacteria present are beneficial to plants in terms of breaking down organic matter and enabling the mineral elements contained within to be readily absorbed by the plant. 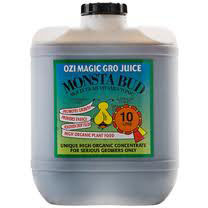 Use this product to increase flower size, taste, faster cell division, healthier, more colourful, larger crop yields. 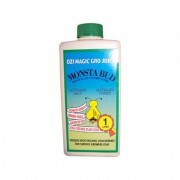 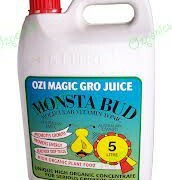 The benefit of using Monsta Bud is that it contains a myriad of ingredients that growers currently use, therefore allowing the consumer to achieve better results using fewer products, leading to less confusion and error.